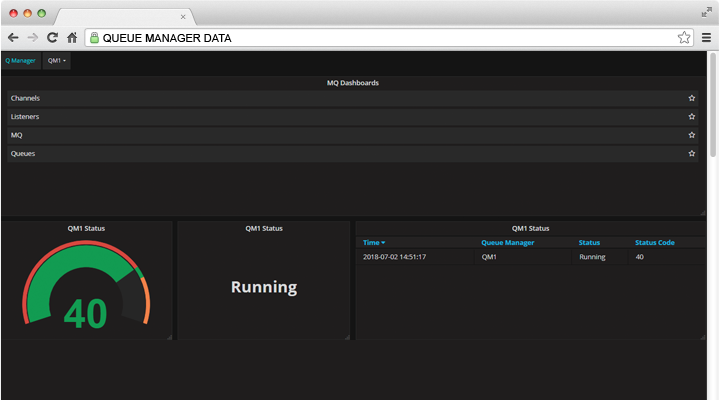 IBM MQ allows messages to be sent and received from similar or disparate platforms with secured delivery. 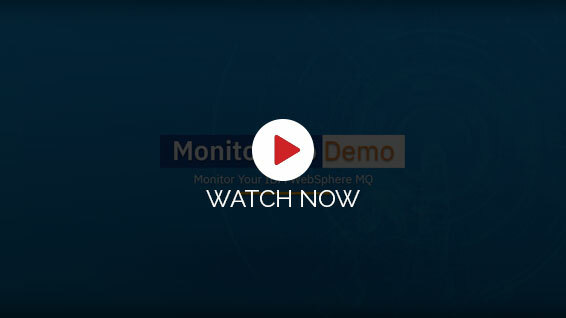 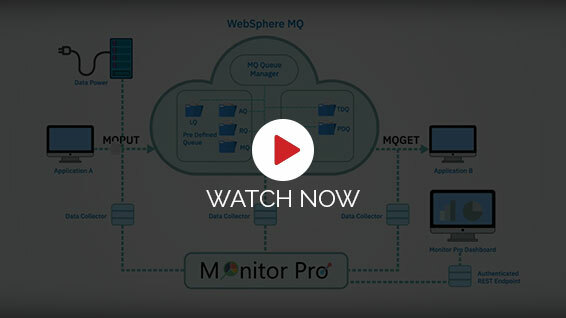 You can resolve instances before they turn out to be an issue and enjoy improved service levels with reduced risk of downtime within your IBM WebSphere MQ infrastructure. 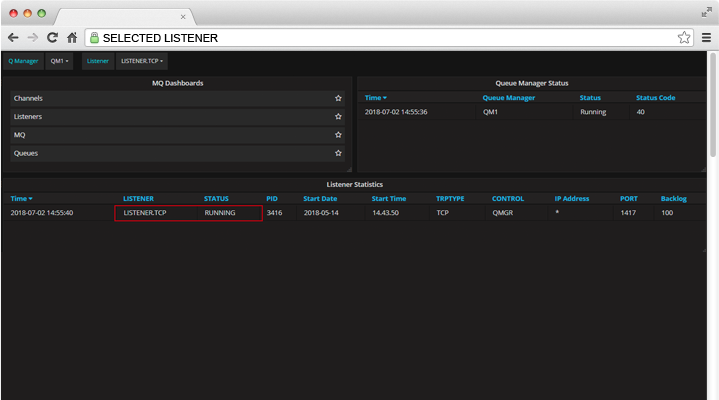 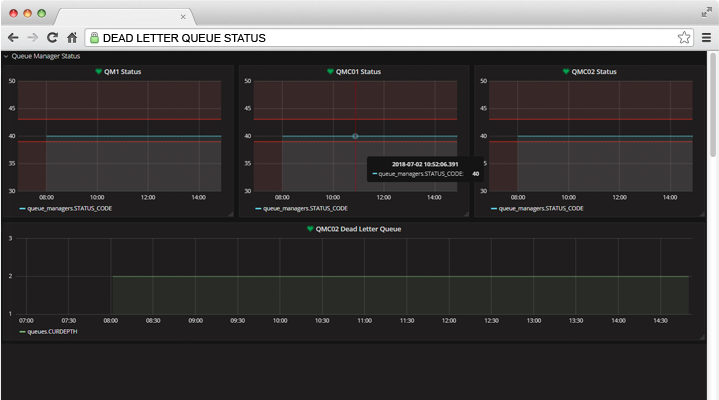 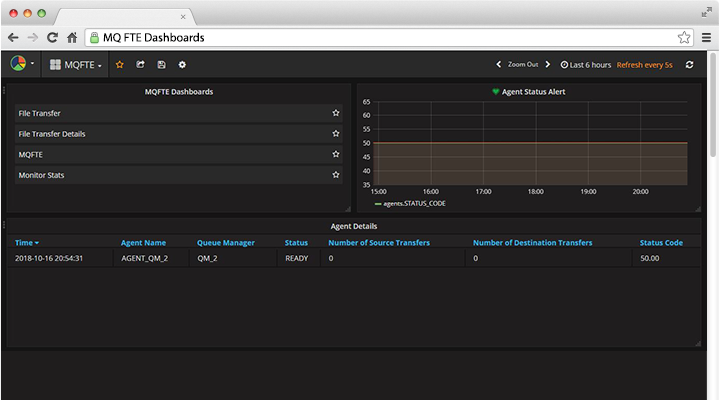 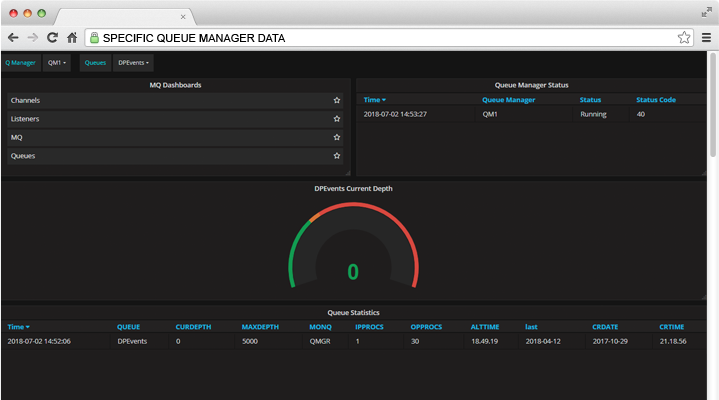 Overview of the MQ dashboard which displays the specific queue manager data and its status in different ways! 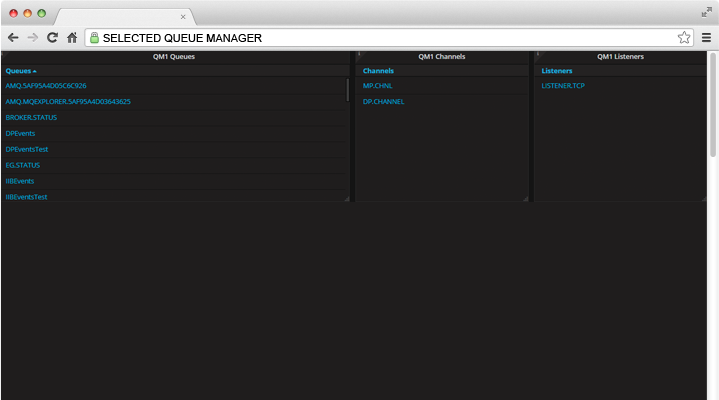 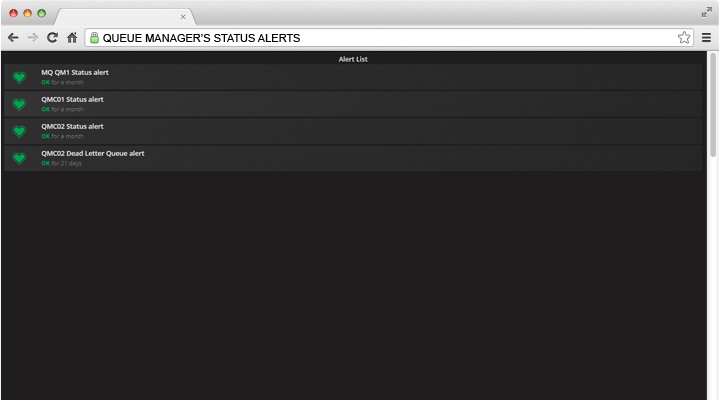 The status of all the queue managers and also provides the dead letter queue status in a graphical format.